SBSP has been threatening to leave the alliance for a while now. The party is an ally in the UP government. Lucknow: After a lot of dithering and in what could affect the fortunes of its ally in the Lok Sabha elections, Suheldeo Bharatiya Samaj Party (SBSP) has parted ways with the Bharatiya Janata Party (BJP). 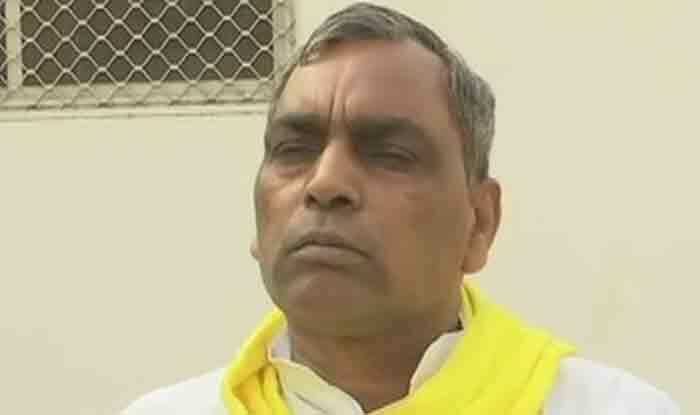 An upset Rajbhar had offered to hand over the charge of the backward class welfare department to Uttar Pradesh Chief Minister Yogi Adityanath as he claimed his recommendations were “ignored”. Later, in an attempt to placate the ally, hours before the Election Commission of India (ECI) released the polls’ schedule, the state government appointed about 75 leaders as chairpersons and members of almost two dozen autonomous boards, commissions and corporations in UP. The new appointees included leaders belonging to the BJP allies. Rajbhar’s son Arvind was anointed the chairman of the UP Laghu Udyog Nigam Limited, while nearly half a dozen party leaders and supporters were adjusted elsewhere.